Willie Fabila is professional and he gets the job done. When we need his service, due to an unexpected workload, he goes above and beyond to accommodate our requests. The work provided by him, and his team, is excellent! Executive Investigations is a full service Austin Texas private investigator agency. 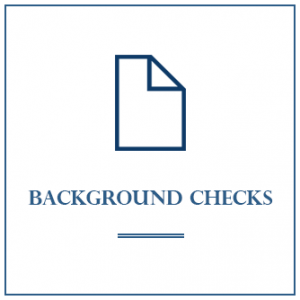 However, we are available to provide private investigation services statewide. 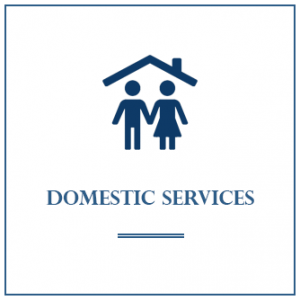 Our objective is to provide our clients with current and accurate information, and also to assist them on making a positive personal and business decision. 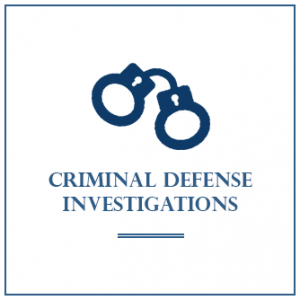 Our specialty, within the Criminal Investigations field, has helped our clients find the evidence they need in order to successfully win their pending court trials. 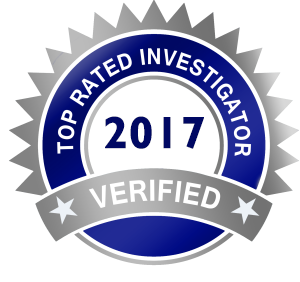 We have been regarded as being one of the premier criminal investigation investigators in the Austin Texas area. 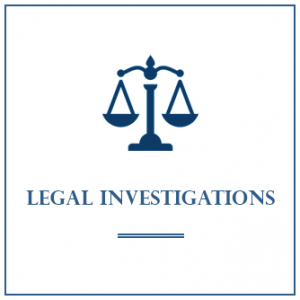 If you are interested in seeing some of our case results, please click on our Investigation Services, we have redacted important identifying information from our cases. Executive Investigations goal is to provide our clients, both personal and business investigative services. Our dedication to your success is priority one. Our team of experts provide unmatched investigative services. We are committed to manage your investigative needs with tenacity. The information contained on this website should be never be taken as legal advice. We are not attorneys.